Carlos Ott is the man behind the Artech of Aventura, a condominium with an outward appearance that strongly resembles that of a cruise ship. Its location next to the Intracoastal waterfront adds just the right touch to the illusion and is unquestionably an original place to live. The Aventura condos for sale of Artech are available with one, two or three bedrooms ranging between 913 to 2,814 square feet. Floor to ceiling windows and Italian cabinetry are just a few of the features that complement the Artech's amenities which include a pair of tennis courts, an infinity edge swimming pool, gorgeous tropical landscaping and much more. From Artech you can shop at popular Avenura Mall or they may decide to head to the beaches just a few minutes from the Artech condo. Also near Artech are the cities of Miami Beach, Sunny Isles Beach and the village of Bal Harbour. To the north of Artech is Broward County which is also the home of Hollywood, a city famed for its lively downtown area and also for its great beaches. 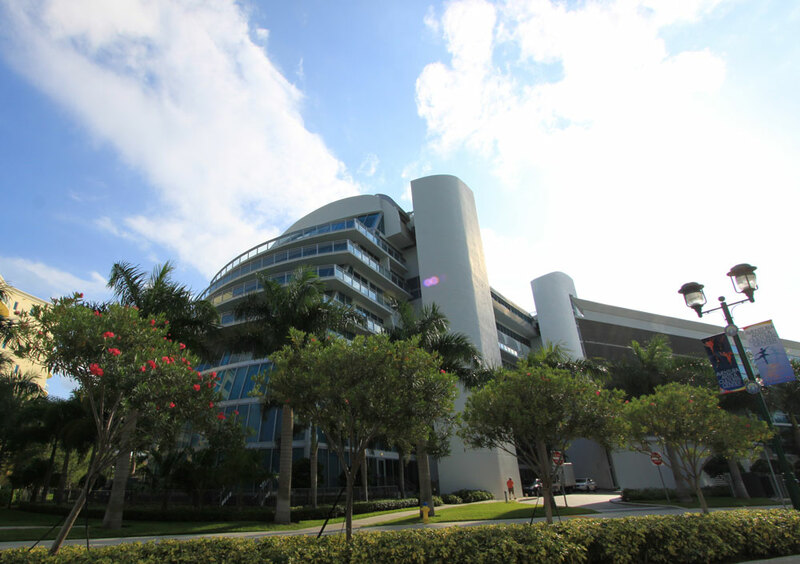 The cities and sands of Hallandale Beach are also nearby.